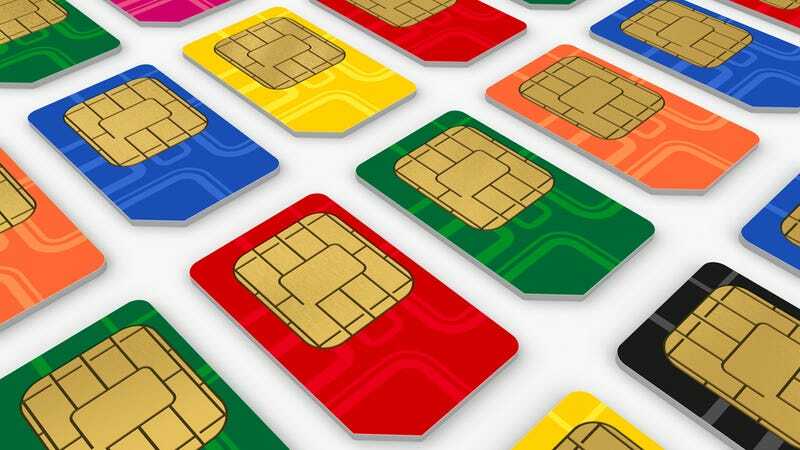 Last week we reported that Nokia, Motorola and RIM were squaring up to Apple over a disagreement about the future of nano-SIM cards. Now, Apple is proposing that its patented design could be used for free, by anyone—dependent on one, rather large, condition. Currently there are two competing nano-SIM card designs, and Motorola, Nokia and RIM are nervous that Apple's design might win out and lumber them with expensive ongoing licensing costs. Apple's response to ETSI, the European Telecoms Standards Institute, is simple. According to Foss Patents, Apple is happy "to grant royalty-free licenses to any Apple patents essential to nano-SIM, provided that Apple's proposal is adopted as a standard and that all other patent holders accept the same terms in accordance with the principle of reciprocity."